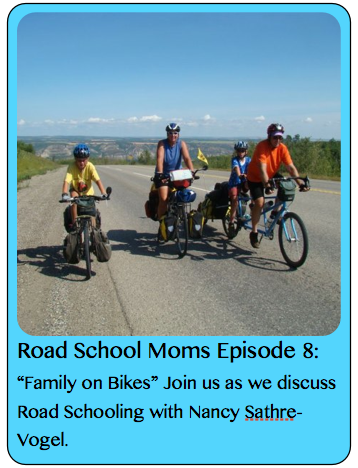 What drove a brave family to bike from Alaska to the end of South America? How long did it take them? How did they support their adventure? 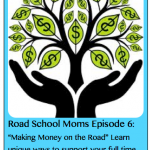 How did they educate their twin boys? and what did they all learn as a family? 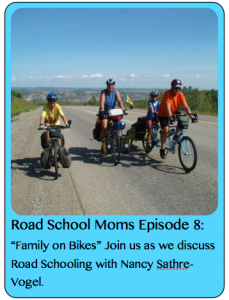 Listen to this episode of Roadschool Moms to find out the answers to these questions and so many more, as we chat with Nancy Sathre-Vogel of Family on Bikes. 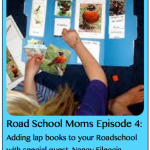 Nancy, the author of four books and a the contributing “Biker Chick” from Postcards from Chicks Without Bricks, joins Kimberly and Mary Beth, the Roadschool Moms to discuss all the aspects of Roadschooling. 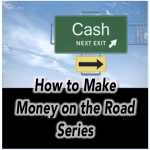 Live listeners were treated to free prizes! 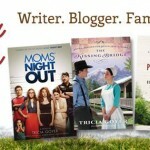 For your chance to win, tune in Sunday nights at 9pm est and click here to see what shows are coming up.